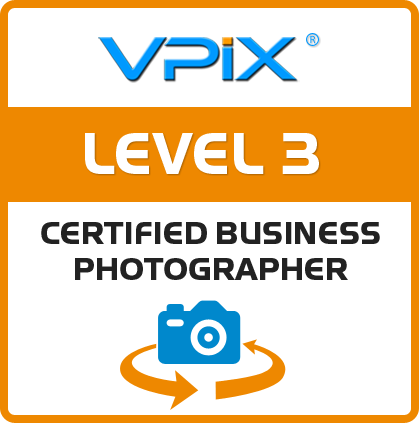 Edmonton 360 Tours Inc. has met or exceeded all qualifications in order to be the recipient of the VPiX® HD Certified Seal. We invite you to share your experience with us below. Copyright © 1999 - 2019 VPiX®. All Rights Reserved. VPiX® is a registered trademark. Patents pending.